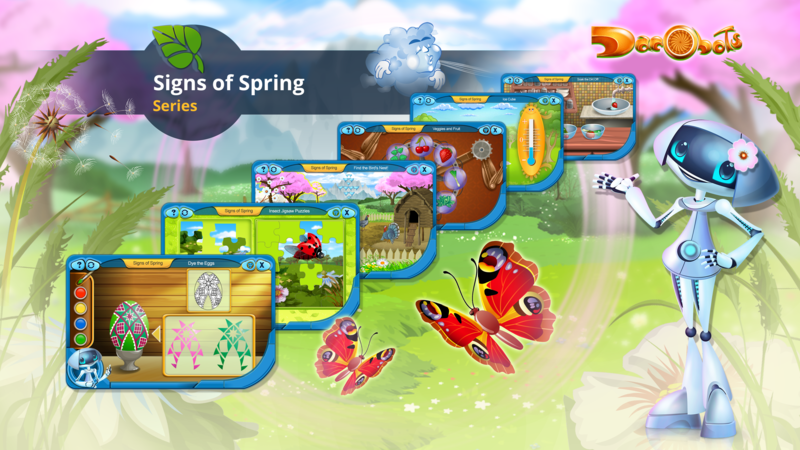 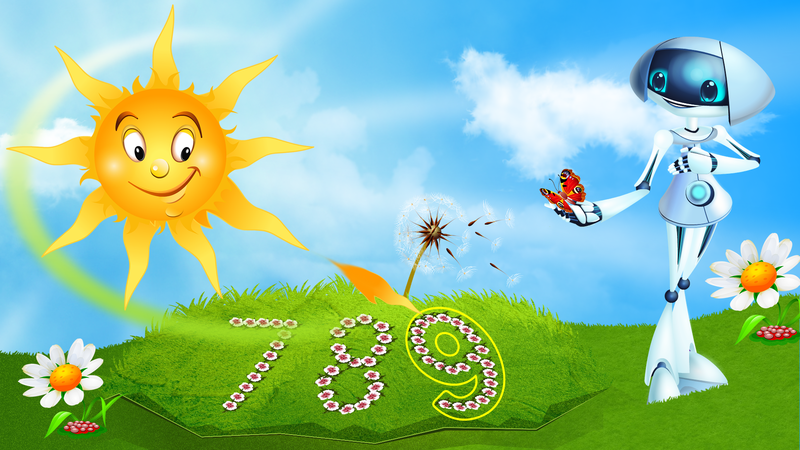 The Arrival of Spring Gives Kids a Reason to Learn to Count! 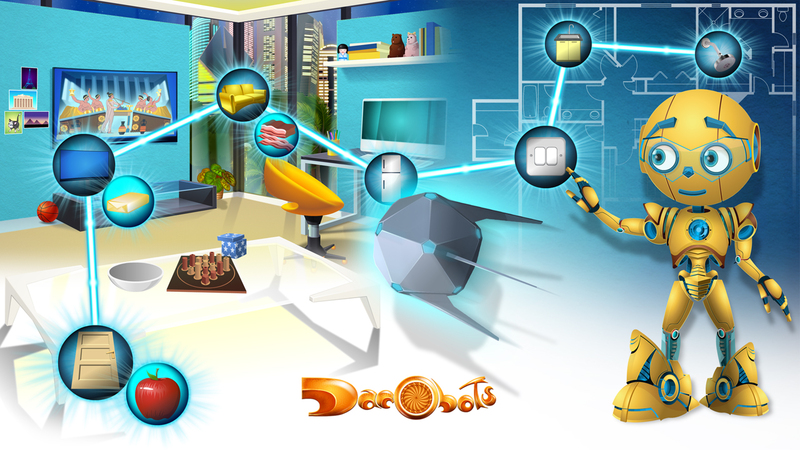 New evolution stages on the Dacobots.com portal! 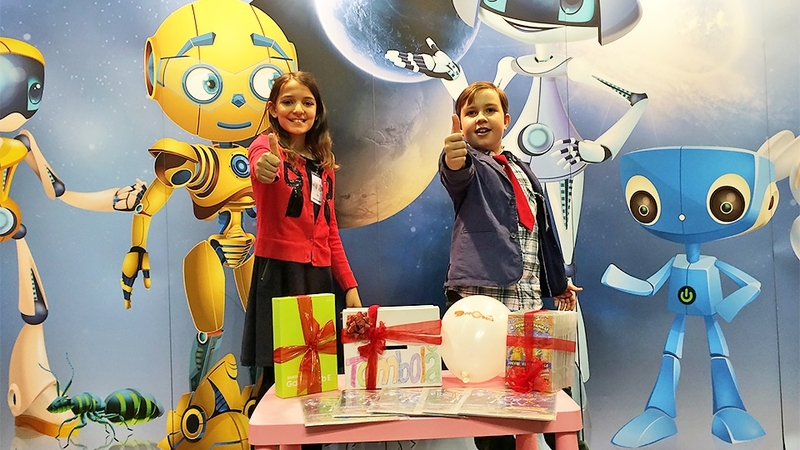 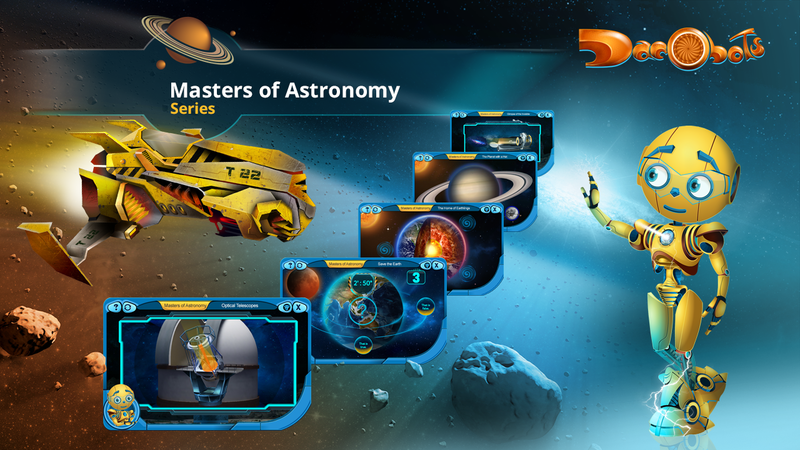 Dacobots – the Galactic Virtual Trainers at the Gaudeamus International Fair! 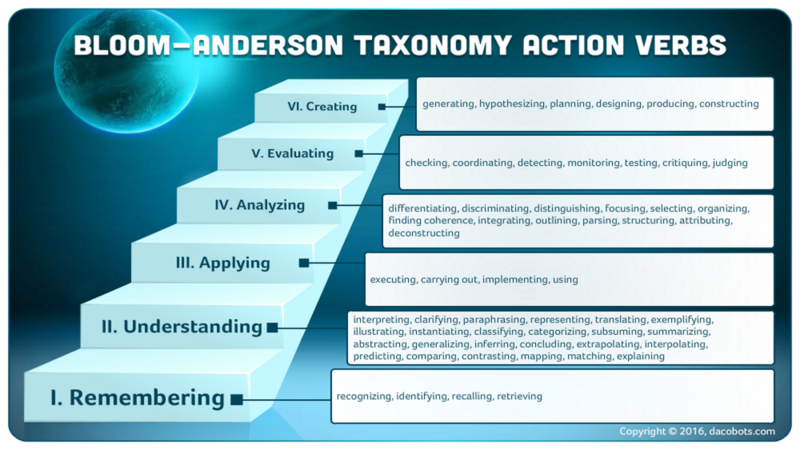 How to learn with the Palace of Thought - Loci Method! 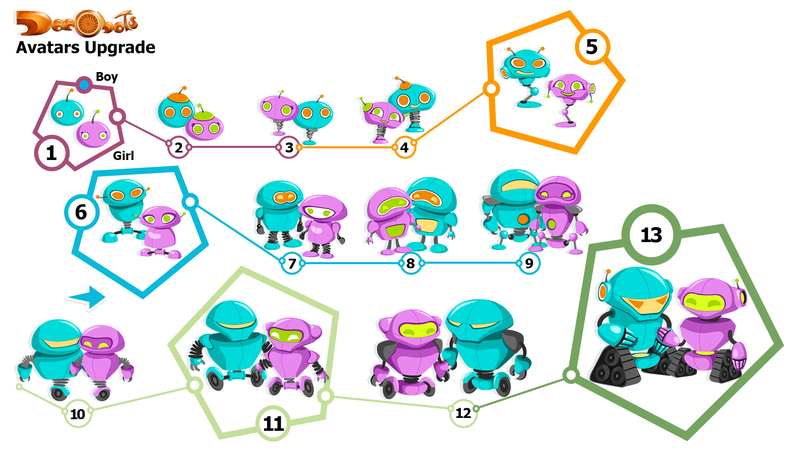 How to Unlock Your Brain’s Potential with the Chaining Memory Technique! 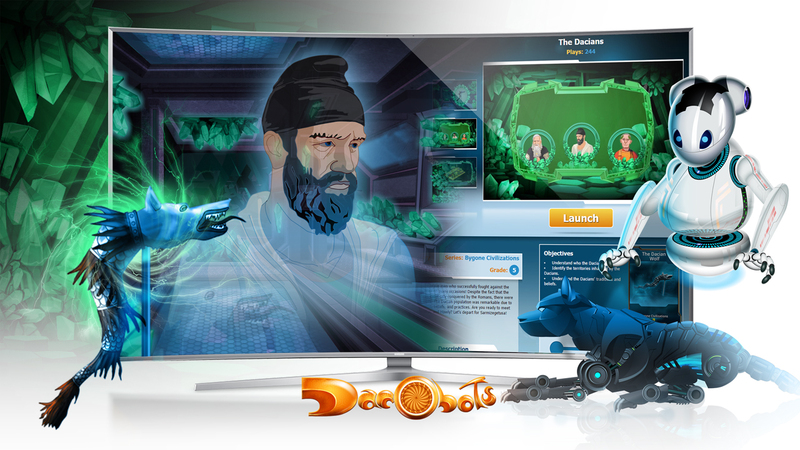 Who were the Dacians? 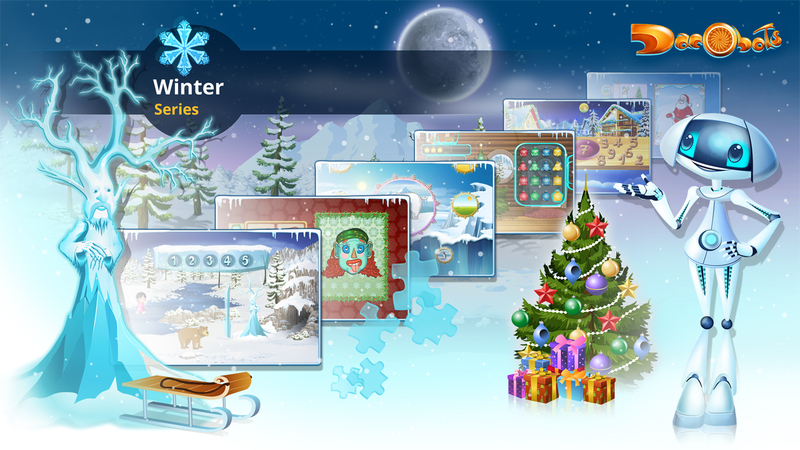 Find out in this new eLearning game! 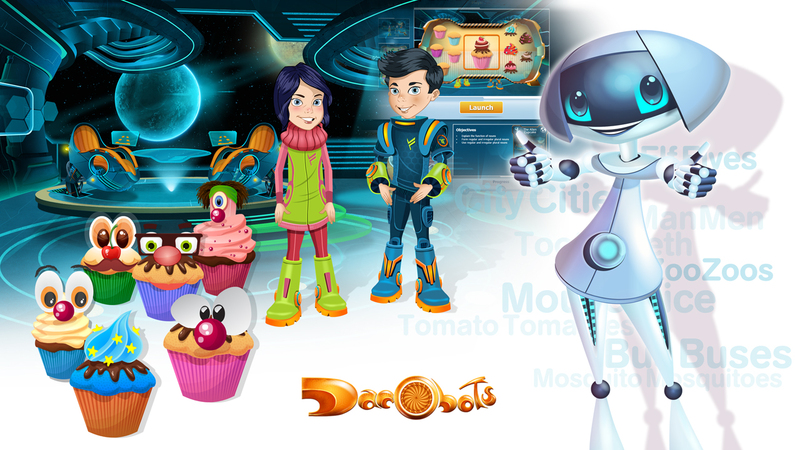 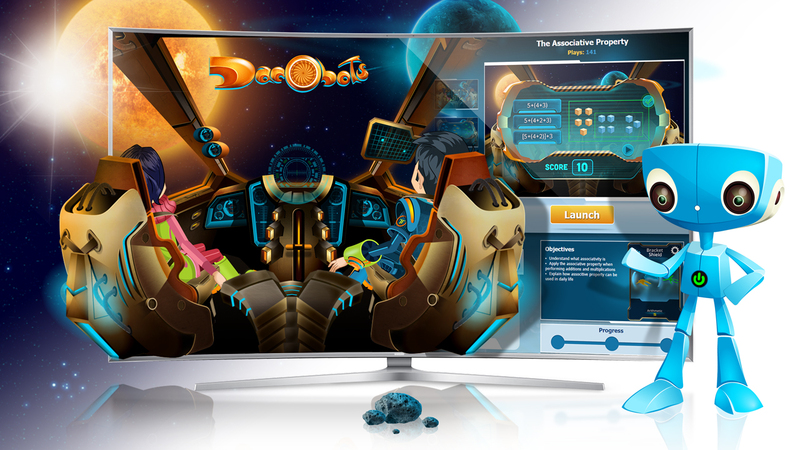 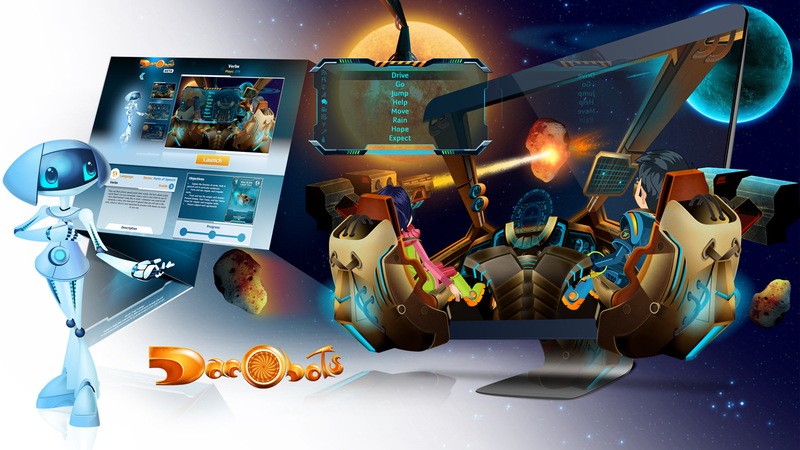 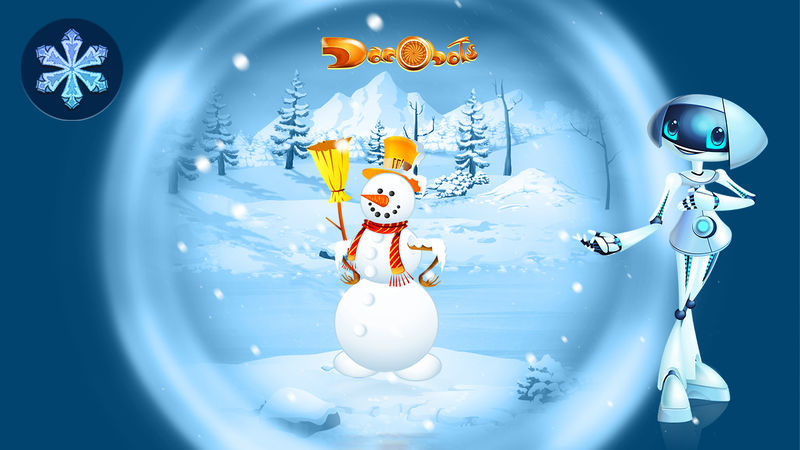 Dacobots are friendly robots created to help the children of Earth discover the beauty of the world. 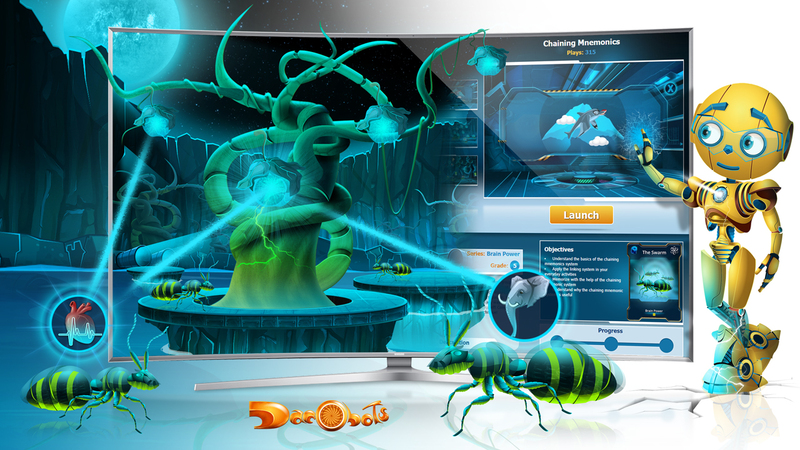 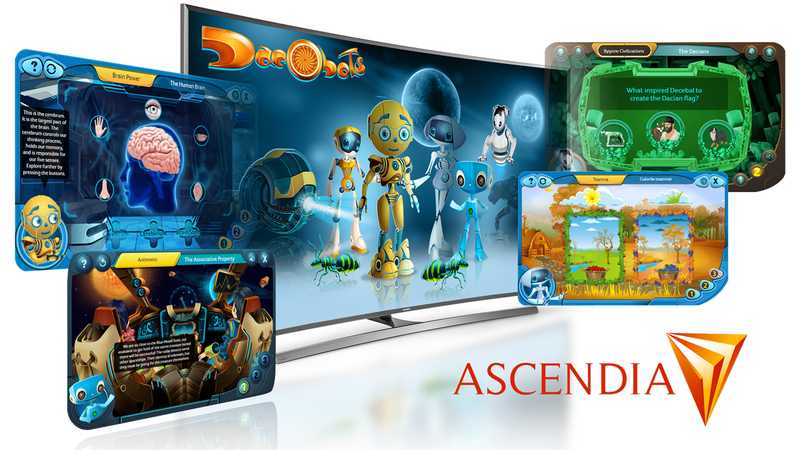 The eLearning games on this portal are perfect for kids who want to explore and learn at their own pace.